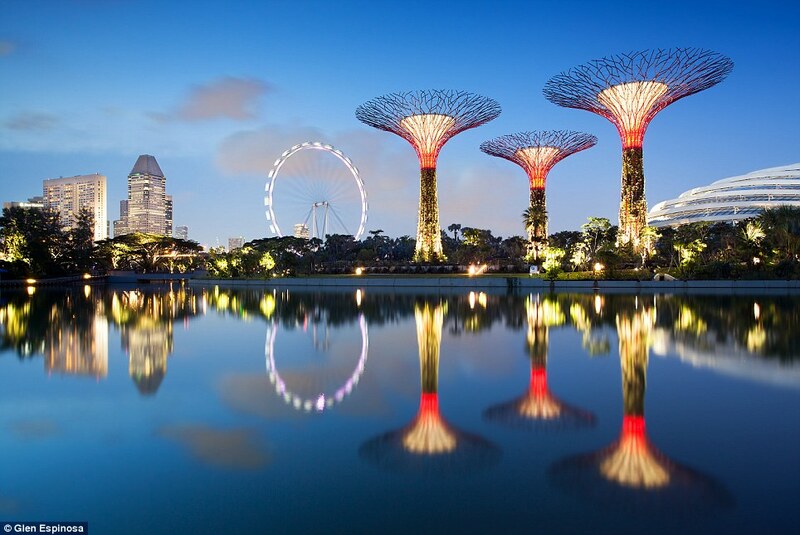 Gazing across the landscape of a city like Singapore, you might be tempted to think that you’ve taken the time machine into the city of the future. The buildings are incredibly futuristic, the landscape is dotted with Sky Trees – man-made skywalks housing plants from around the world - and everything zips along smoothly, quietly and promptly. In many ways, the key cities in South East Asia are emerging as centres of innovation - the beacons of ‘what’s next’. Not to mention that the ASEAN economies are the next big growth engine in Asia, rapidly catching up to India in terms of GDP and projected to grow by 6% between now and 2030. Yet the sustainability challenges facing the region are immense, and threaten to put the breaks on this growth story. Singapore imports most of the food and water it consumes, as well as the resources and materials needed for its industries. According to the Asian Development Bank, South East Asia is going to suffer more from climate change than the global average: mega-cities such as Bangkok, Manila and Jakarta are at extreme risk from the effects of climate change, mainly due to their high population densities and significant exposure to hazards like rising sea levels. Key cities and organizations in the region are recognizing this is an incredibly precarious position to be in. Singapore is not just futuristic when it comes to its real estate, it has also taken a visionary approach to make Singapore a sustainability leader, with a long-term blueprint for achieving sustainable growth through innovation in areas from minimizing upstream waste to a world-class public transport to water security. Today, it is already a key innovation hub for water desalination technology, and entrepreneurs like Jack Ng with his vertical farming business Sky Greens are grabbing headlines. It is also why demand for energy efficiency and retrofits in buildings is growing across the region. And it’s part of the reason why our very own Sustainable Shipping Initiative has so much traction in the South East Asia. As our work in the region ramps up in 2013, I will be sharing our learning, and would love to hear from other organizations tackling sustainability challenges in South East Asia. Ivana Gazibara heads Forum for the Future’s new South East Asia operations.